As a specialist for integrated office solutions, Bosse is an independent company within the Dauphin HumanDesign® Group. 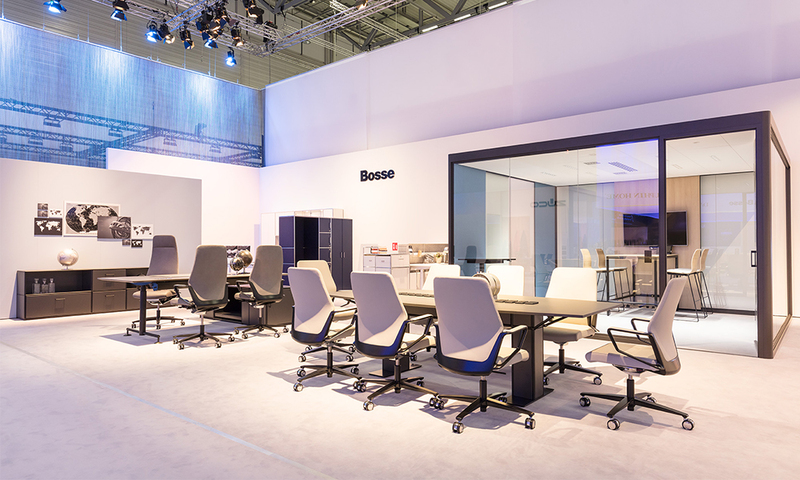 Whether you are looking for office furniture or dividing walls, Bosse has been producing innovative solutions since the 1960s. To this day, Bosse manufactures its products in Höxter in the heart of Germany. It is here where high-tech meets hand-made and where Bosse’s reputation for the highest quality is maintained. At TCW, we turn to Bosse when supporting our clients’ specialty storage, shelving and agile workplace needs.